3D Carbon Fibre Car Wrapping Vinyl - Bubble Free - Black. 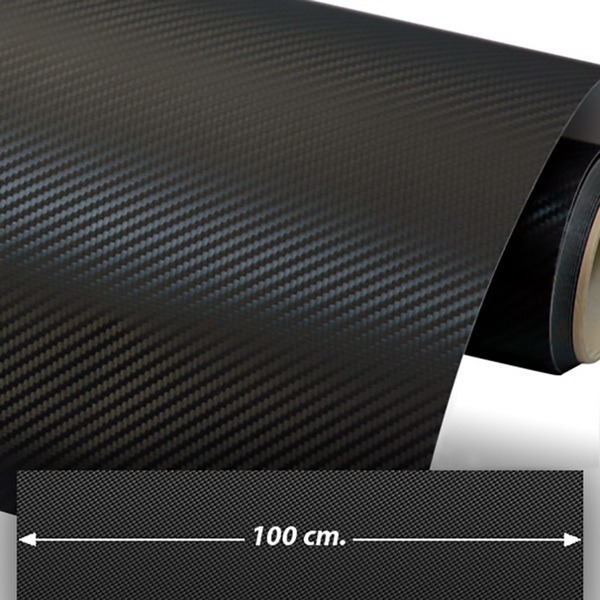 Adhesive film imitating carbon fibre. Better than 3M. Protect your car, motorcycle, laptop or any surface in the easiest way. They are ideal for fully moldable, self-adhesive, ten-year vehicle films with a textured 3D embossed finish. Its placement is very simple because of the flexibility of the material and are easily cleaned with soap and water.